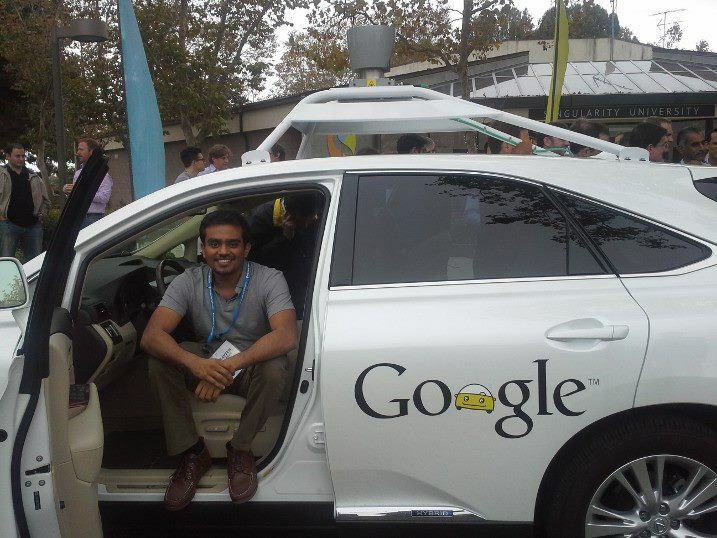 I sat in a Google self-driving car back in 2012…when it was still a Toyota Prius. See the pic below. Neither I nor the car look this way anymore. The big gadget on top of the car is the LiDAR sensor. That device fires rapid pulses of light all the time and all around to detect objects in the vicinity. It’s what self driving cars use to navigate. Back then LiDARs cost $75,000. It wasn’t accurate enough to ensure people won’t get killed on the road. Google spent $200,000 to assemble each autonomous car. Most car companies called it an unreasonable but “cute, research project”. Every 2 years after that, the LiDAR doubled up in accuracy and dropped by half in price. So did the Google’s self-driving car. Recently, the Digestive Health Physicians Association (DHPA) lobbied on behalf of gastroenterologists to make sure that Cologuard modifies its multi-million ad campaign. The campaign implied that Cologuard can be as good as screening colonoscopy. Of course, they can’t say that. As you would already know, Cologuard’s stool DNA technology was approved by FDA in 2014. The product is included in major screening guidelines and quality measures. Medicare covers it. On their website, they present themselves as a “sensitive screening strategy that improves patient compliance” for colorectal cancer screening. If you click on “How effective is Cologuard?”, an image loads up showing that Cologuard found 92% of colon cancers (per a study involving ~10,000 people). That’s an 8% miss rate. The company is quick to say in multiple places that false positives and false negatives occur with their product. At The GI Roundtable conference in April 2019, Jason Dominitz, MD, MHS, National Program Director for Gastroenterology in the Veterans Health Administration asked the audience this question. What risk are you willing to take for your patient? The question might as well apply to Cologuard. It’s not my place to comment on clinical aspects of Cologuard. I’m just the biller who knows how to get my clients paid correctly for various GI procedures. But as a curious technologist, I can’t help but note that it cost $2.7 billion to fully sequence the human genome (in 2003). And today, it costs $200 to do so. I learn that it’ll soon be a penny to sequence the whole genome. It’ll open new dimensions in digital biology, including editing genes. I can’t help but think along the same lines with Cologuard. Screening with a scope is linear – one doctor, one patient at a time. Screening via a test is non-linear or data-based. You can scale the test exponential with no dependency on humans. With digital biology, we move from analog to digital, taking us into the realm of software engineering. We can now talk about data that can be read, analyzed and possibly programmed. We are then moving from linear to exponential. See these graphs. This one shows their impressive, consistent quarterly revenue growth. This one shows the number of physicians who ordered the test for the first time. Observe the exponential spike in 2018. With more tests, Exact Sciences (the maker of Cologuard) will have more data. With more data, the test will tend to get more and more accurate. As of end of 2018, Exact Sciences performed 1 million tests. Beyond the TV ads, they are making all the right marketing moves within GI. They were the only gold sponsor at the AGA Tech Summit in San Francisco this April. I wonder if more Cologuard screening resulted in new patients for GI doctors. Because now patients are probably more aware or concerned about colon cancer. I don’t know the answer to that. What if Cologuard recruits a vast global community of bio-programmers to somehow reduce the miss rate? Or even catch the miss rate as it occurs? It’s not unthinkable if you’ve ever used the Waze app – a GPS navigation software. Waze even lets you know where cop cars are standing based on what other drivers tell the app. Catching the miss rate as it occurs is also not unimaginable. That’s how Facebook’s AI pulls down inappropriate live videos – even as they occur. • That referrals of screening colonoscopy, the bread-and-butter of severalGI doctors, will decline. • That insurance reimbursements for traditional CRC screening will keep getting lower. To the point of no return. • That the forces of DNA sequencing and AI (check ai4giclassifying polyps) will intersect at some point in the near future. • That ancillary revenues from biopsies (from CRC) will also go away becausenow we will exactly know which polyps are cancerous. Guess the price of LiDAR today? 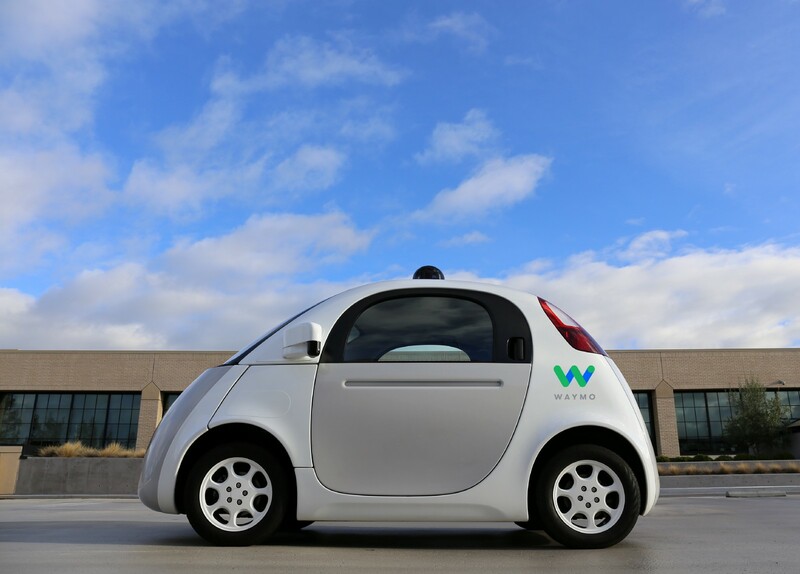 Today (7 years later), the Google car is called Waymo. They call it “the world’s most experienced driver” (would Cologuard at some point call itself the world’s most experienced CRC screener? 😱). 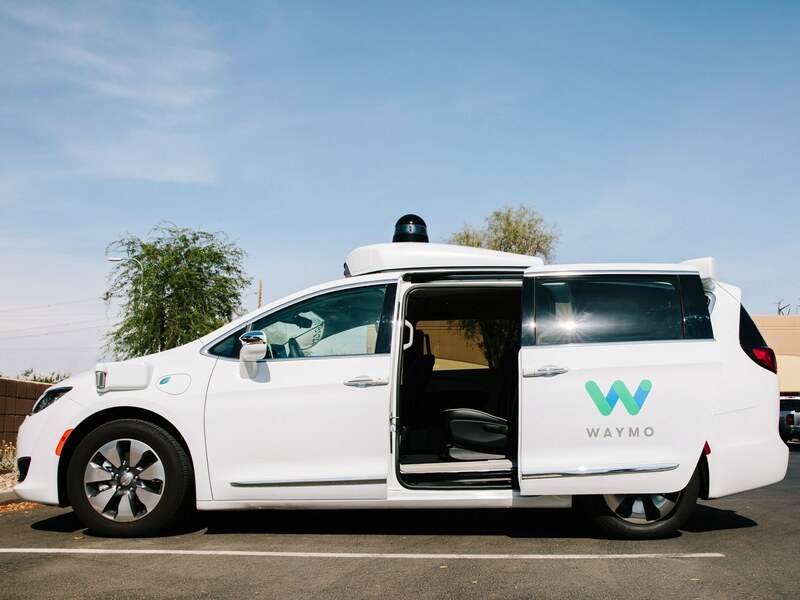 Waymo got cooler. See below. The little black thing on top is the LiDAR. Making a car autonomous used to cost $200K/car. Then it dropped to $100K/car. Now, it hovers around $1,000/car. The LiDAR scanner costs $50. To remind you, the scanner cost more than 1,000x back then. It’s expected to cost $10 and sneak into the gadgetry that occupies your smartphone. Unlike the LiDAR scanner, Cologuard continues to be priced high. More than screening colonoscopy – at $649 because Medicare and others are willing to pay for it. That’s more than sequencing a whole genome! We are sadly so used to bloated healthcare. But even a broken system can’t stop an exponential curve. Exponential changes don’t just happen because of one trend or technology. It’s because various trends collide and accelerate the doubling. Should I say this or is it apparent? GI is in the middle of massive disruption. It just depends on which side of the disruption we choose to be. By Praveen Suthrum, President & Co-Founder, NextServices.